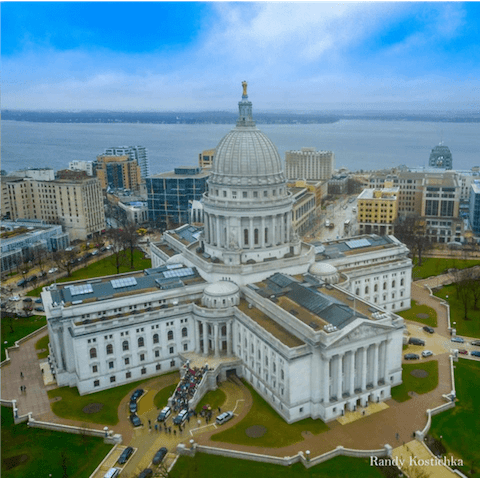 Can’t Go to Madison Action Day 2019? Can you provide a sponsorship so someone else can? If you woud like to go to WISDOM’s Madison Action Day 2019 but are unable to attend, would you consider donating $40 (registration, lunch, and transportation) so that others who cannot afford to attend are able to go? It is important that people from a variety of settings and backgrounds be able to attend and speak. We do not want the cost to be a deterrent for anyone who would like to attend. Enter the number of scholarships you would like to contribute.